At Assisting Hands Home Care, we help individuals of all ages who cannot fully provide for themselves, regardless of the reason. One way we do this is through our post-surgical care services. These services are ideal for individuals who have recently had surgery, are recovering from a heart attack or stroke, or need help following a similar event. 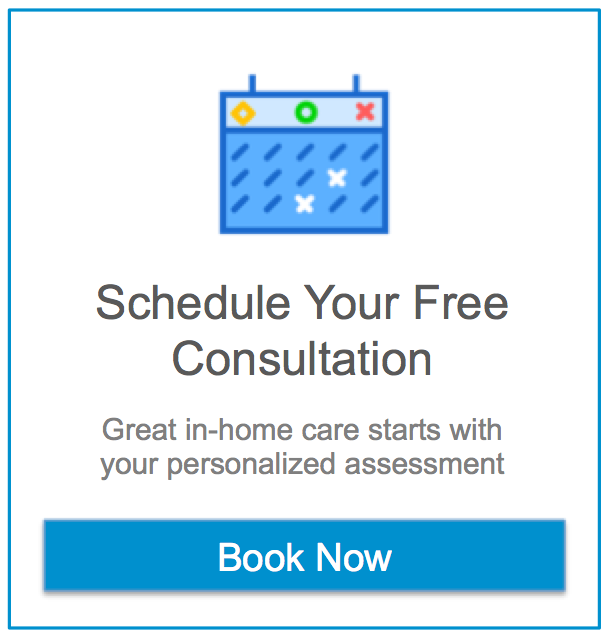 Our ultimate goal is to provide exceptional in-home care service that allows you to live independently despite any physical limitations due to the incident in question. We provide this service to those in need in Park Ridge and Cook County, IL. Depending on your individual requirements, we can customize our approach for an ideal fit. We want to make sure that you have the independence you desire, but the assistance you need. Physical Rehab: Following a major health-related event, you will likely be assigned a variety of rehab exercises to follow. Our caregivers remind you when and how to perform these movements in order to get you healed as swiftly and effectively as possible. Assistance with Everyday Activities: Some of our clients suffer from events that leave them in a position where they cannot perform common daily tasks (such as get dressed, brush their teeth, go to the restroom, etc.). Our caregivers help individuals through this difficult process. Meal Preparation: Standing for long periods of time, and handling hot pots and pans, can be dangerous. Our caregivers not only cook meals and serve them, but shop for groceries and clean up afterward, as well. Transportation: Going to and from doctor’s appointments can be a strenuous process. We provide transportation services to these and similar events. Light Housekeeping: Sweeping, vacuuming, dusting, mopping, and similar housekeeping duties are important to keep up with. This is why we recommend that you take advantage of this service, as well. Miscellaneous Tasks: We help individuals do laundry, pick up medication, deliver mail to the post office, and take care of similar chores. Perhaps most importantly, we give you caregivers that you can trust. All of our team members are extensively screened and trained, as well as bonded and insured to provide caregiving services. They are patient and compassionate, and happy to talk with you and get to know you. Building relationships is a big part of what we do. To learn more about our post-surgical care services in Park Ridge, IL, simply call us at (224) 444-6422. I could not speak highly enough of Assisting Hands. Both Daniela and Alex were courteous, professional, and compassionate. If you are ever in need of the various services Assisting Hands provides, they are the best.